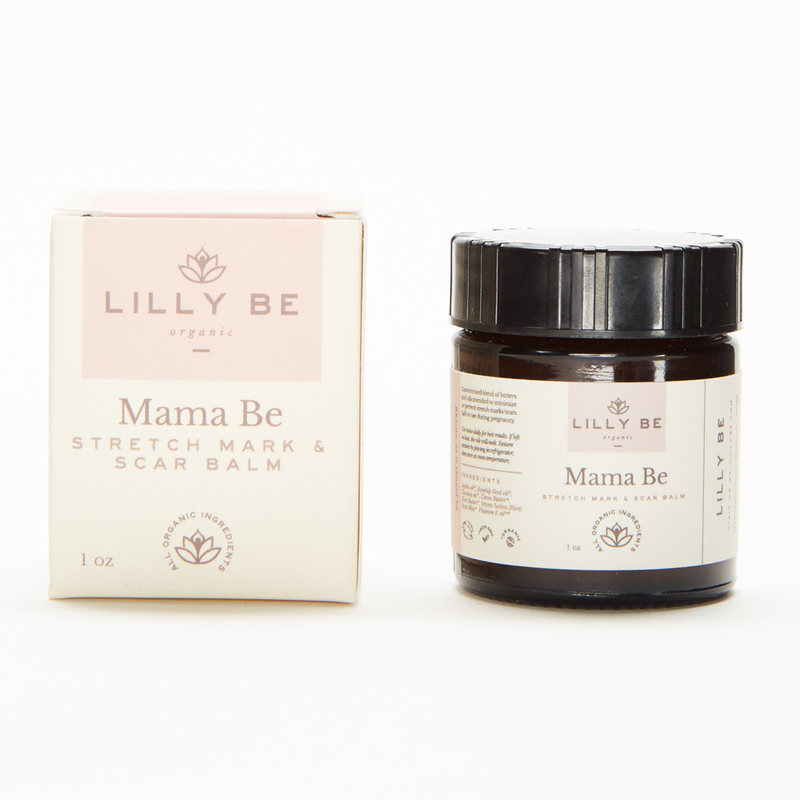 Mama Be was formulated to prevent or minimize the appearance of stretch marks and/or scars. The combination of butters, oils, and Vitamin E make this balm ideal for healing and protecting your skin. There are no essential oils in Mama Be so it is safe for use during pregnancy. May also use to relieve skin conditions such as eczema, minor rashes, and dry skin. Cocoa Butter – Soothing to the skin with natural antioxidants. Shea Butter – Protects and conditions damaged skin. Jojoba Oil – Rich in tocopherols and fatty acids, jojoba mimics our skin’s natural sebum, sending signals to our cells to regulate over or under production of oil. Rosehip Seed Oil – High in essential fatty acids, Vitamin A and C which combats scars and wrinkles. Tamanu Oil – Remarkable topical healing agent with anti-inflammatory benefits. Heals damaged skin. Notable for scarring, stretch marks, sores and more. Use twice daily for best results. Consistency if key. It is best to use after a shower or bath. This is a concentrated formula and a little goes a long way. If left in heat, the oils will melt. Restore by placing in refrigerator, then store at room temperature. 1 oz. / 30 ml. 2018 © LILLY BE - All Rights Reserved.